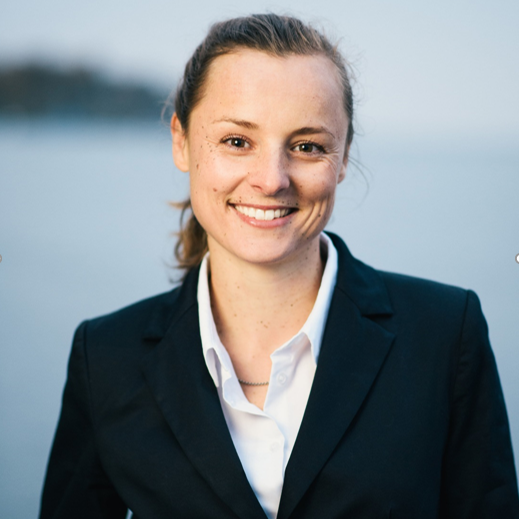 Yvonne Schiele received her PhD in Physics from University of Konstanz, Germany in 2016 for her research on crystalline silicon solar cells. In 2016, she joined Robert Bosch GmbH and currently works in the Automotive Electronics business unit in Reutlingen close to Stuttgart where she is a project leader in MEMS sensor development. Her responsibilities include different sensor types, in particular low-g acceleration sensors especially designed for the application in automotive suspension systems. Check out the incredible speaker line-up to see who will be joining Yvonne.